Gordon (Daniel Moynihan), holidaying at a Butlin's-style camp goes to his chalet to dress for dinner but when he opens his wardrobe he sees his assassin - a man who looks exactly like him! 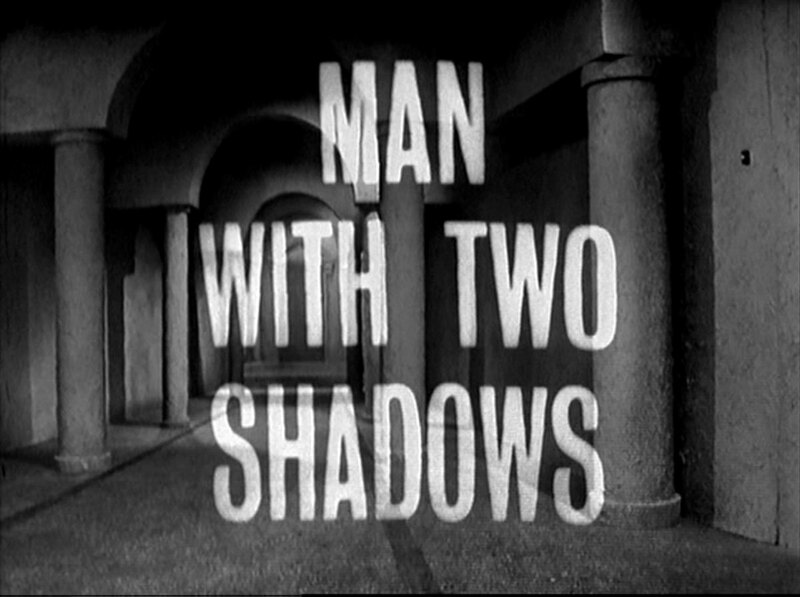 Steed's superior Charles (Paul Whitsun-Jones) takes Steed to see Borowski (Terence Lodge), a Ministry agent who had been captured and brainwashed. 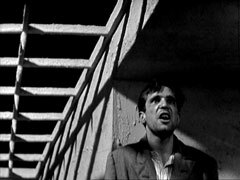 Borowski now has multiple personalities, but in moments of lucidness hints at a plot to replace British security personnel with doppelgangers. 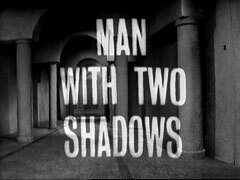 A body turns up, horribly mutilated, and it seems to be Gordon's, so Steed goes down to the holiday camp with Mrs Gale to investigate. 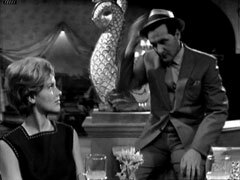 When Steed and Mrs Gale arrive, they discover that a young woman, Julie (Gwendolyn Watts) has fallen in love with Gordon and nothing seems amiss - Steed isn't sure, so he calls in Gordon's doctor and dentist to examine him, on the pretext of Gordon's possible exposure to radiation. Dr Terence (Geoffrey Palmer) is sure he's really Gordon, but Miss Quist (Anne Godfrey) swears he's not - she had remove a bicuspid filling a few weeks ago, but now it's back in his mouth! 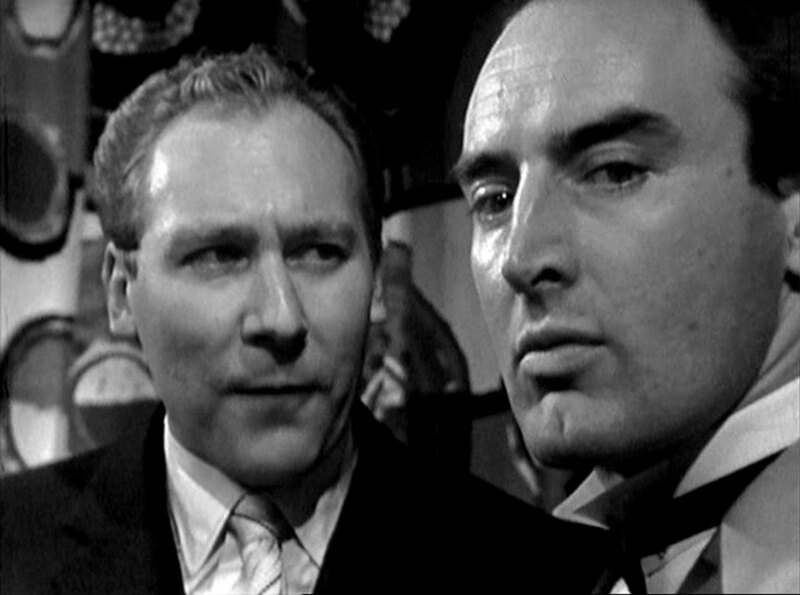 Cummings (Philip Anthony), a local politician, visits the camp to judge the Miss Beautiful Legs competition, greeted by the Holiday Camp Official (Robert Lankesheer), but it's not long before he's made contact with the false Gordon and the false(?) 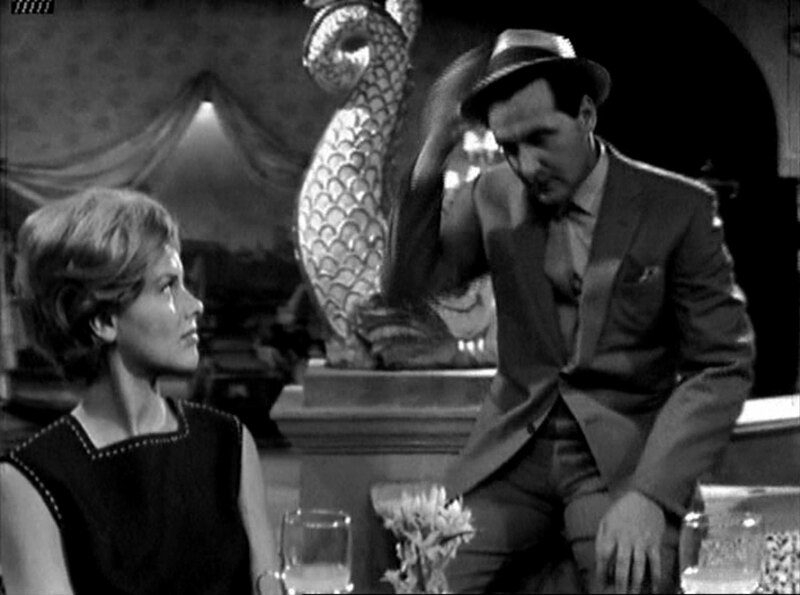 Steed - he tells Steed to kill Mrs Gale if she suspects him. 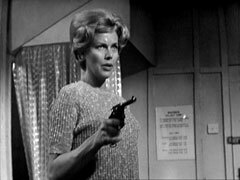 At the same time, Cathy calls Charles to say she's not sure of Steed's identity, and is ordered to kill him if this is so. 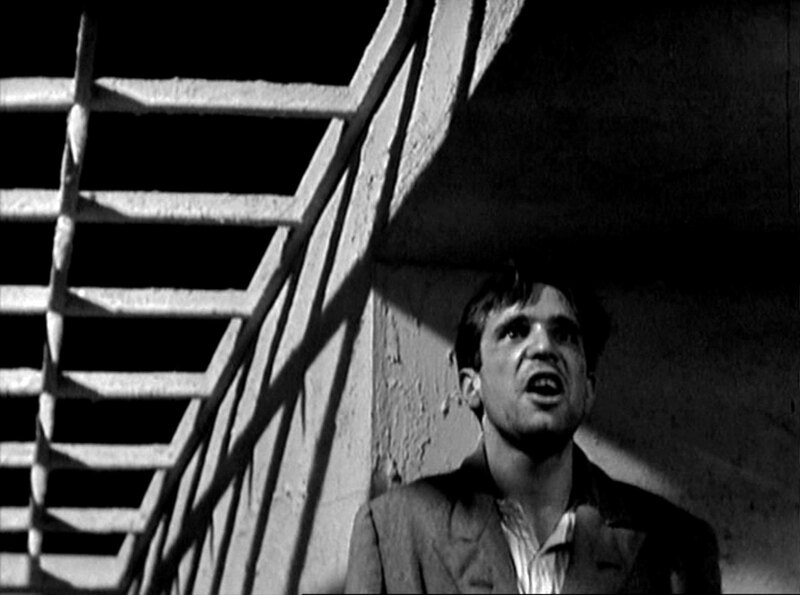 However, Cummings suspects Steed, and arranges with Sigi that Rudi will kill him. Steed overpowers Rudi, but Mrs Gale bursts in, thinking him the traitor, and leaves him with Cummings keeping guard. 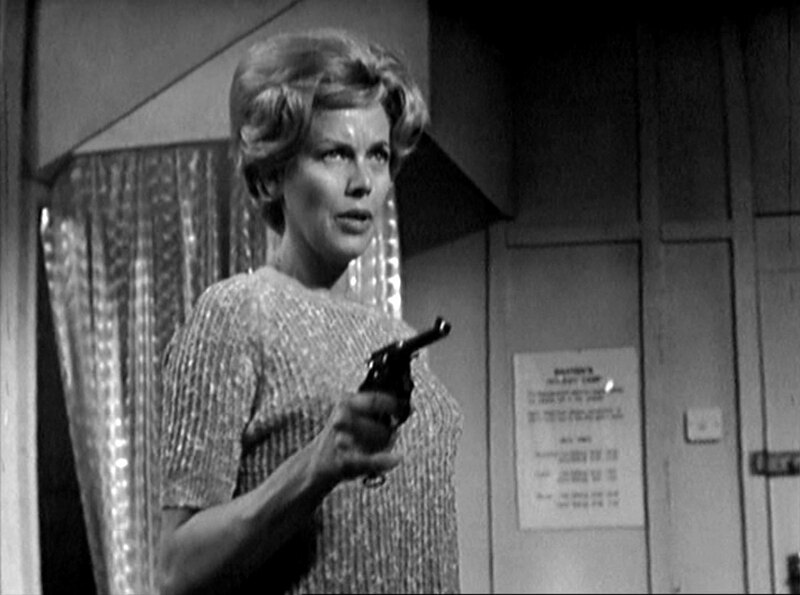 Cummings can't believe his luck, and immediately pulls the trigger - but it's a trick and the gun is empty; Steed tackles the ringleader while Cathy pursues Rudi and subdues him. 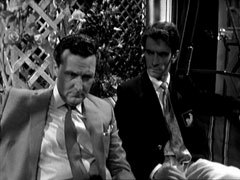 Back in London, Cathy is incensed that Steed is allowing Julie to unwittingly marry the false Gordon, just so the Ministry can feed false information back east through the duped Gordon.